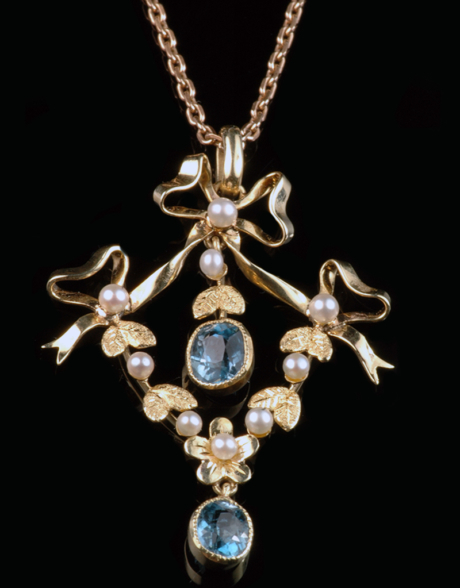 A beautifully made Victorian pendant showcasing aquamarine, pearl and diamond in a 15ct yellow gold and platinum setting. 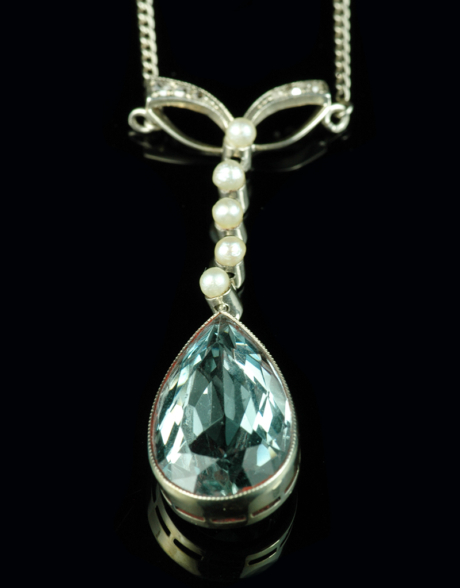 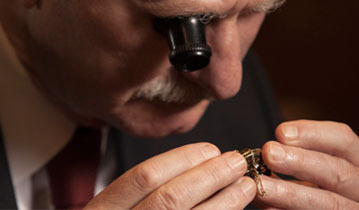 The stones are enhanced with fine milgrain work adding more detail to this lovely piece. 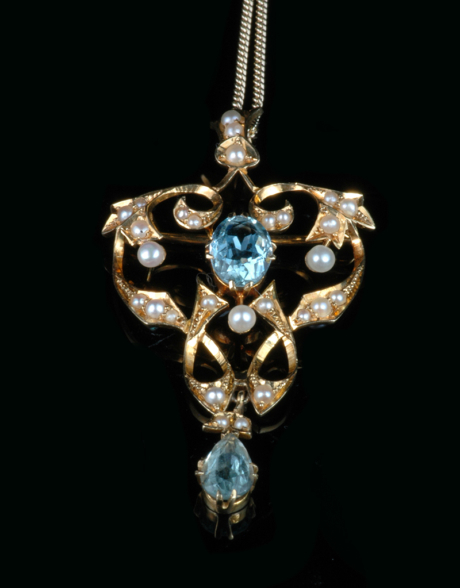 The perfect gift for the antique-loving lady, this pendant is sure to catch the eye of many admirers with its unusual design.